Since before 1984, Elite Automotive Systems and KL Automotive have been supplying heating, ventilation and air conditioning systems for vehicle applications. The two companies joined forces in 2007 and immediately benefitted from their differing technological knowledge. Where KL Automotive were focused on medium volume, cost effective systems, Elite Automotive have been producing bespoke designs for specialist vehicles. In 2011 the company was acquired by Elbit Systems Ltd. 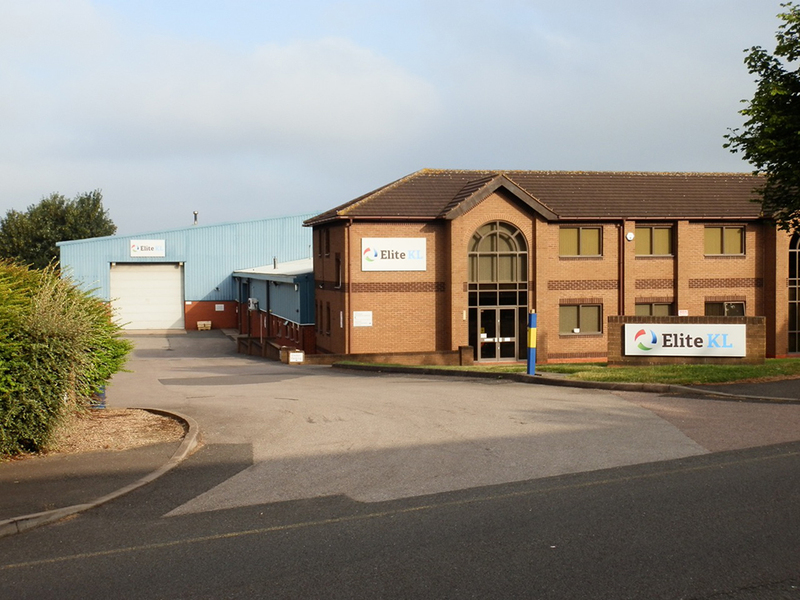 In 2014 the company has been renamed Elite KL Ltd, with the same team and technology as before, but now with the financial and technical support of Elbit.